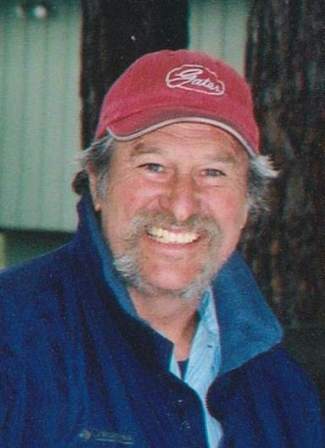 David Guy Richardson, 63, of Truckee, CA, passed away May 25, 2013, at Fernley Raceway. 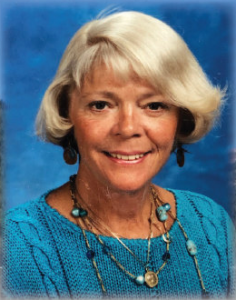 Memorial Services will be held 11:00am, Monday, June 3rd, 2013, at Sierra Bible Church in Truckee, CA. Mr. Richardson was born April 15, 1950, in Manchester, England. David moved from Manchester to San Diego, Ca, in 1958. He graduated from Mount Miguel High School in San Diego. 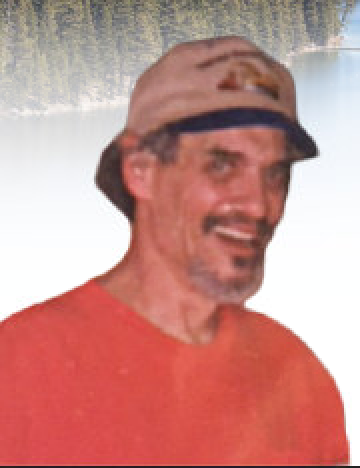 He moved to Truckee, Ca, in 1975 and owned Hirschdale Auto Wrecking. David met the love of his life Kari King in 1981, and they married on September 12, 1987. They spent 32 wonderful years together raising their son Jesse and two beautiful girls Emily and Lacey. 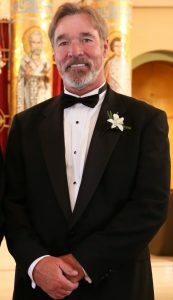 Shortly after marrying Kari, David started his current business A1 Truck and Trailer Repair, which then expanded to A1 Automotive about 6 years ago. David loved riding Harleys, and he and Kari would often ride them on their trips in Hawaii. He also loved sports, history, football, Nascar, racing, politics, and was a wine connoisseur. David was a follower of Jesus Christ and actively served at his church, Sierra Bible for many years. He was involved more recently in DART, a dwarf car racing organization out of Quincy; this was his passion. David was known as a kind, caring, extremely generous man. He had a wonderful sense of humor and loved sharing his vast knowledge of history, sports, racing, cars, and politics. David was a devoted husband, father, brother, and son to his family. He was a joy to everyone. Survivors include: His mother and father, Guy and Irene Richardson; his sister and brother-in-law, Gail and Tom Packer; his niece and great niece, Windy Davis and Cassie Davis; his wife Kari Richardson; his son and daughter-in-law Jesse and Alli Richardson; his grandsons Payton and Jonah Richardson; his daughters Emily Hope and Lacey Grace Richardson; his mother-in-law and father-in-law Donna and Joe Straub; his sister-in-law and brother-in-law and niece, Sherry, Jerry and Halen Fobare; his sister-in-law and brother-in-law and niece Mindy, John and Trinity Dickenson. 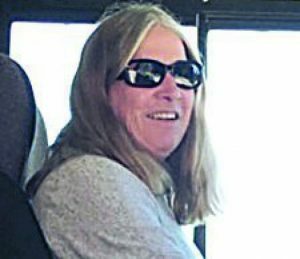 In lieu of flowers memorial contributions may be made at Wells Fargo Bank, to Richardson Memorial Fund or mail checks to Jesse or Kari Richardson PO Box 3084, Truckee, CA 96161. 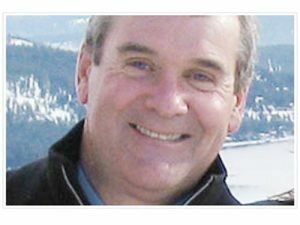 Arrangements in care of Truckee-Tahoe Mortuary & Crematory.